Updated: 12:57 p.m. | Posted: 5:39 a.m. 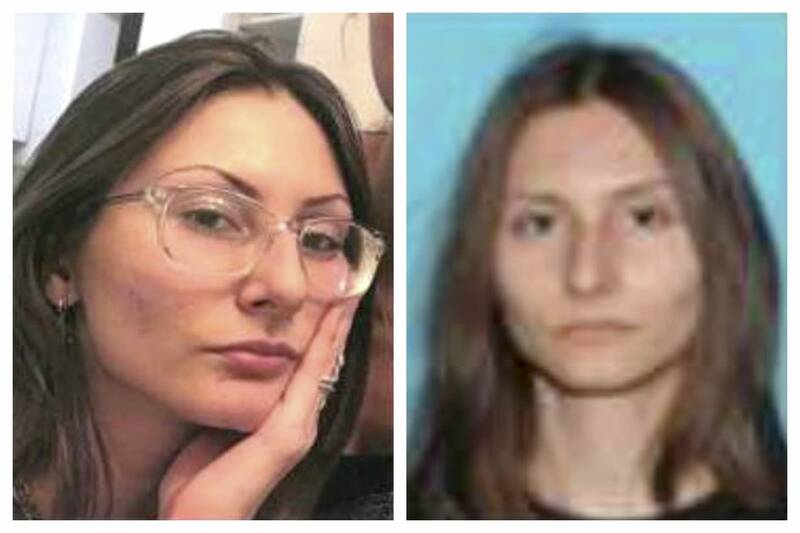 Authorities said Pais was last seen not far from Columbine -- in the Jefferson County foothills outside Denver -- in a black T-shirt, camouflage pants and black boots. 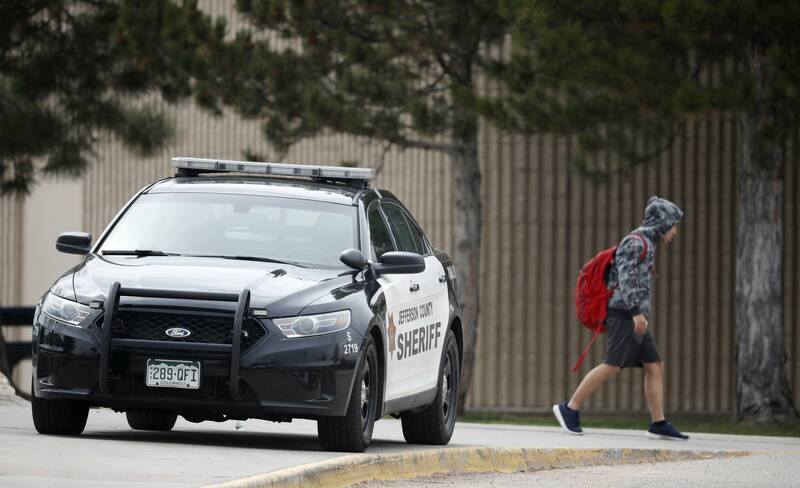 Police were instructed to detain her for a mental health evaluation.